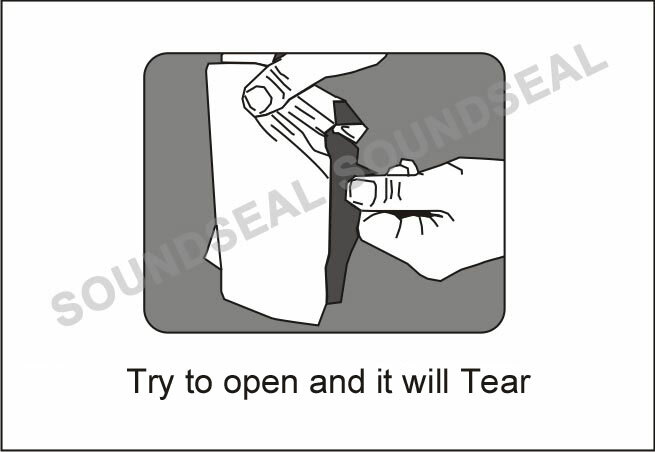 Worried about losing money or your money getting swapped with fake notes while it is in transit? 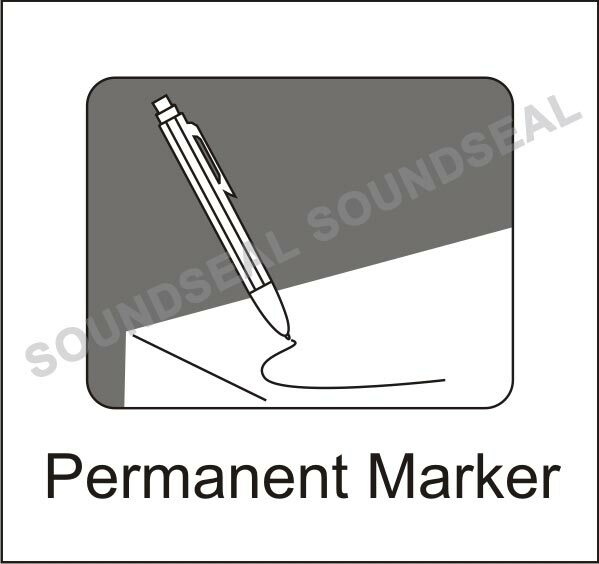 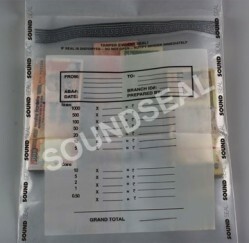 Get a SoundSeal™ Currency Transit Bag – seal it once and forget all your worries! 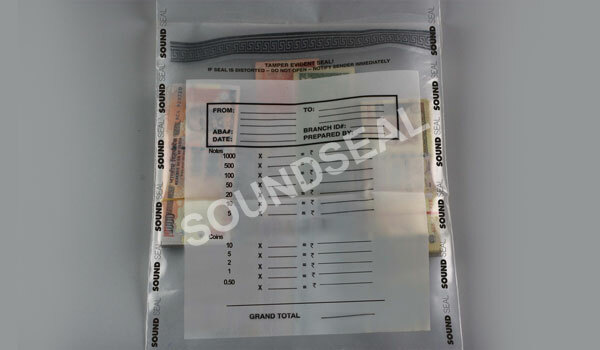 Transporting currency notes & coins. 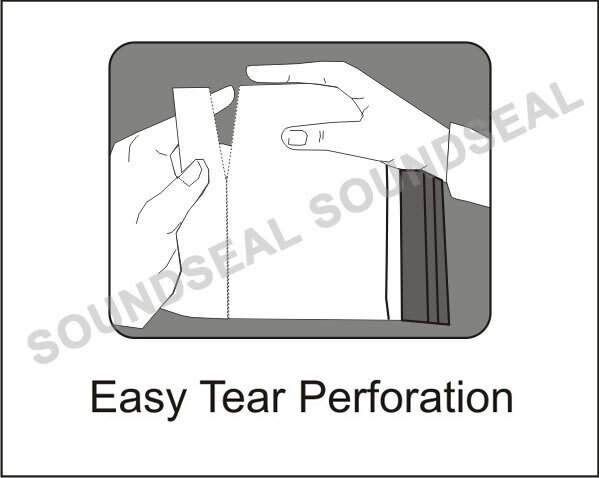 Easy Tear Perforation at the bottom for easy removal of contents, to ensure that currency notes are not cut by mistake.